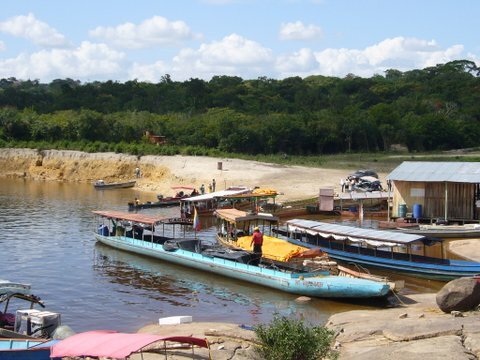 Apurinoco: a social enterprise dedicated to river transport on the Apure and Orinoco rivers. Beside the clever name, the company will start with brand new hovercrafts. That’s right, hovercrafts. 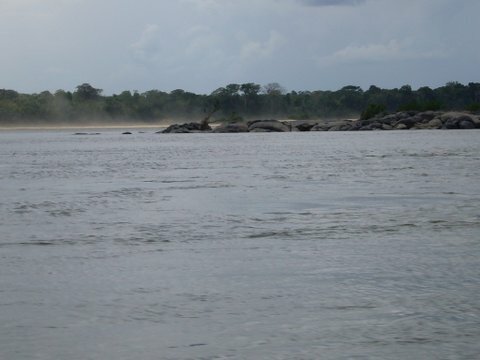 A source with knowledge of the area indicated that hovercrafts can only navigate without any risk of damage during the rainy season (when water levels are high). 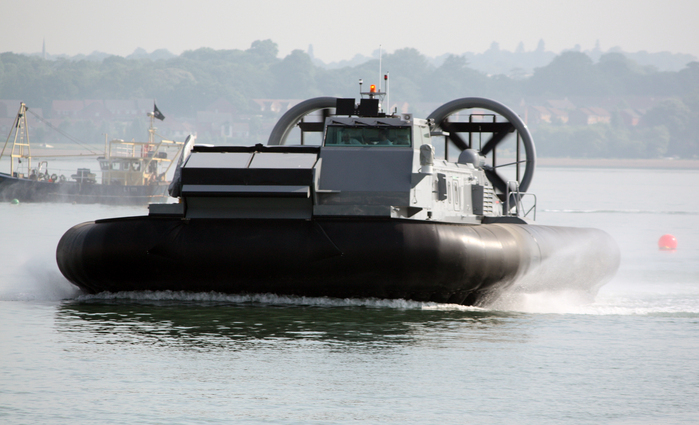 The picture below shows what the hovercraft could face when water levels are low. The fleet include one BHC AP1-88 and a Griffon 8100TD, both made in Britain. The catch is both ships are made for military purposes, especially the latter model. Also included is a couple of Dutch-made DAMEN Multi Cat 1908, dedicated mostly to cargo transport. Only a total cynic would worry about cost-overruns in what are sure to be pure-as-snow procurement processes, right? The comandante presidente said that the maiden routes of the new company will be from Caicara del Orinoco (Bolívar State) to San Fernando de Apure. Then another one from San Fernando to Puerto Nutrias (in the middle of Barinas State) and from there to Puerto Santos Luzardo, close to the town of Guasdualito (near the Colombia-Venezuela border). It’s difficult to say how this could affect the local transportation sector, already struggling with difficulties to obtain fuel. Another question is if Apurinoco will eventually end up as the last Chavista attempt in passengers’ navigation. Last but not least, will Apurinoco be done for real and not just for show like a certain project on the Aragua Valley?